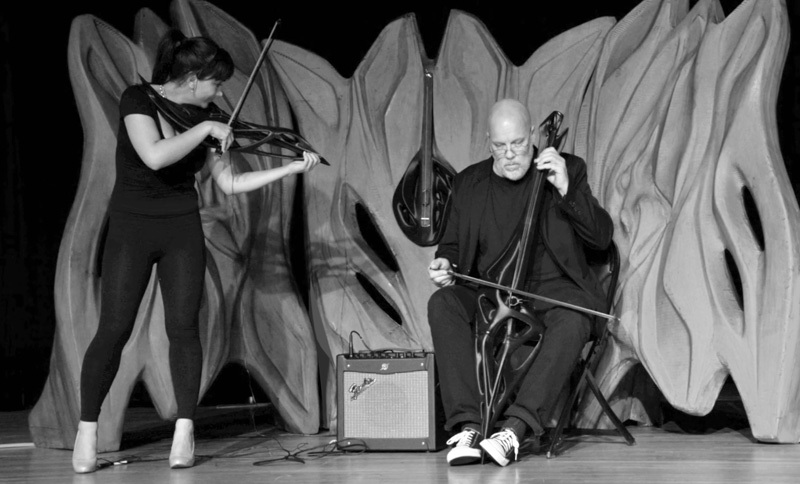 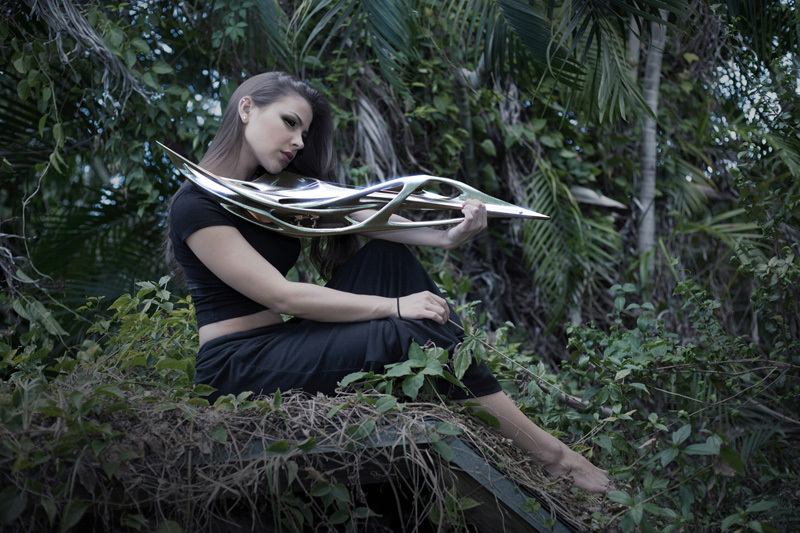 MONAD Studio | Eric Goldemberg + Veronica Zalcberg, together with musician/luthier Scott F. Hall, have collaborated to create the 2-string Piezoelectric Violin. 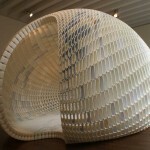 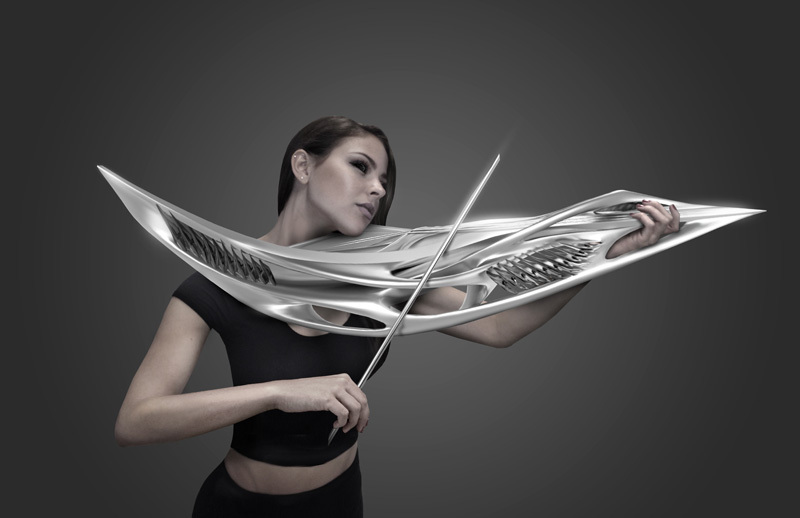 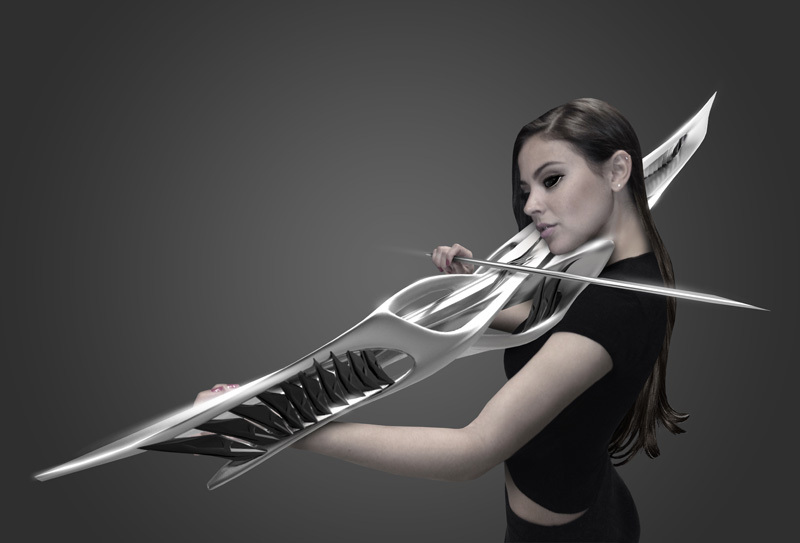 The futuristic-looking 3D printed violin has been designed as part of a larger series called “MULTI,” a sonic installation that includes a variety of other instruments and, a bandshell/rack that holds the instruments when not in use. 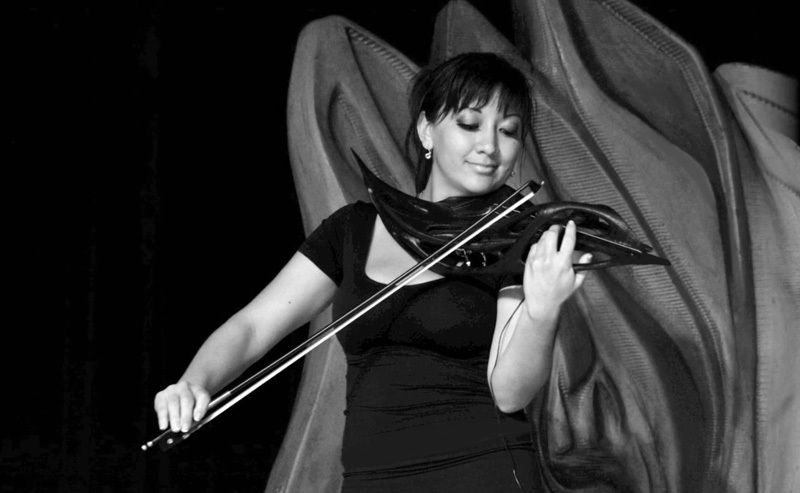 In the video below, you can see the violin being played at a live show.